If you’re from the Big Apple or maybe you’re just passing by and your motorcycle suddenly breaks down in the middle of the road, what do you do? Will you wait for a Good Samaritan to help you out? 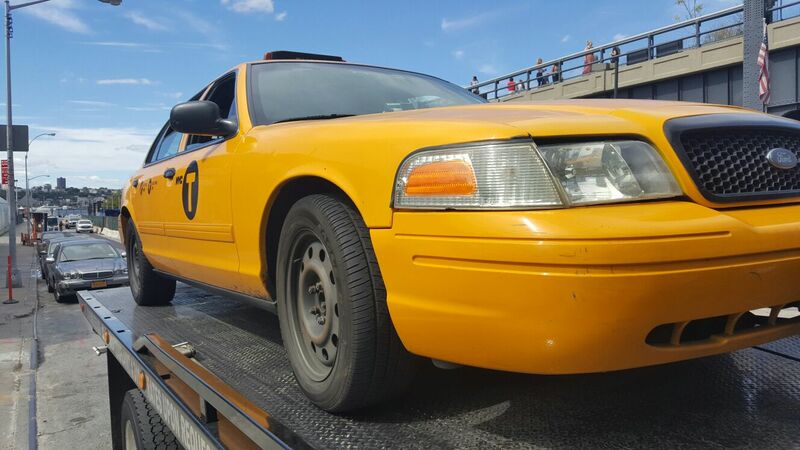 If you need towing services here in the beautiful city of NYC, Tow Truck Nyc.Net is the one you call. 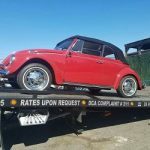 We provide towing services for all types of vehicles like SUVs, sports cars, trucks, and even two wheelers. Our equipment can accommodate several customers at once, wherever they are located in the city. 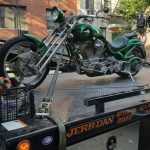 The brilliance of our service for motorcycle towing Nyc is that we provide a 30-minute ETA and 100% guaranteed towing services. We provide our services for people in the city and even those who live farther away. Our local towing services are available for fixed and affordable price rates. Long distant towing for motorcycles is calculated from the towing point to the destination. 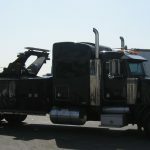 When it comes to towing, we operate with Flatbeds, wrecker trucks, and tow dollies. It is so important to have a lot of options when it comes to towing. 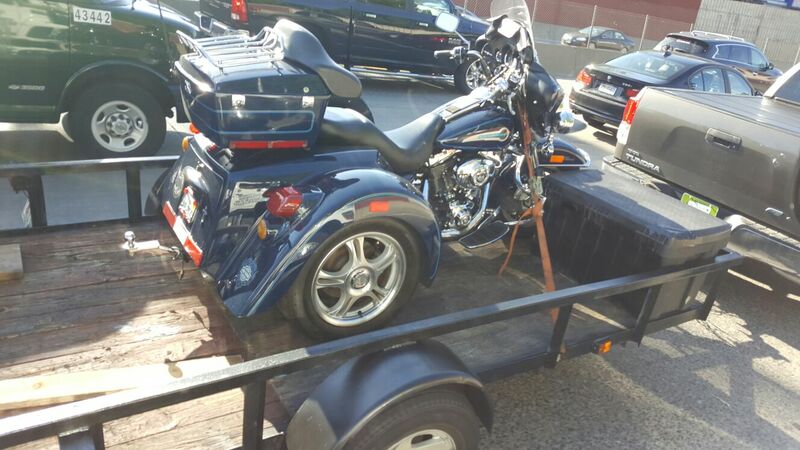 We assure you that your motorcycle will be well-secured aboard our towing trucks with complete equipment. In fact, our flatbed tow trucks can accommodate 5 to 6 motorcycles in a single trip. By the way, our services aren’t limited to towing. We also provide car lockout services, tire repair, oil supply, and other automotive emergency repairs. 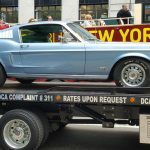 In general, all towing services are emergency requests. Traffic is no problem for we know the city and all the passages along the streets. 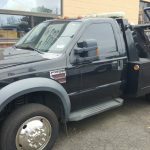 Our towing services have been recognized all over the city and other nearby areas. 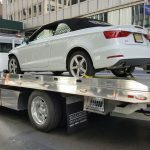 Tow Truck Nyc.Net is open 24/7 to help you. If it’s the middle of the night and you’re stuck along Wall Street because your car breaks down, we will be there. Therefore, we do encourage everyone to put us on their speed dial. That way, everyone is confident that if they ever need towing services, they have someone to call. Fast responding and efficient towing services provide better security for people and their vehicles. This is NYC–not everyone is nice. It would be a mistake to leave your car in the middle of the street. For more information about our services, visit our website or give us a call.